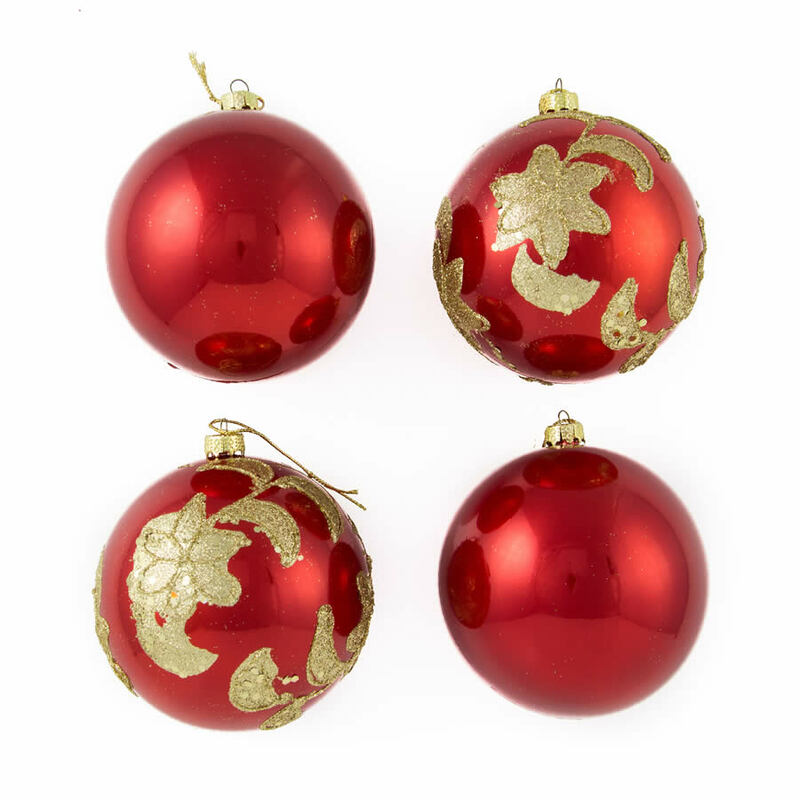 If you can’t get enough of red at Christmas time, you will love our 4pack of 8cm Red Glitter Star Baubles. 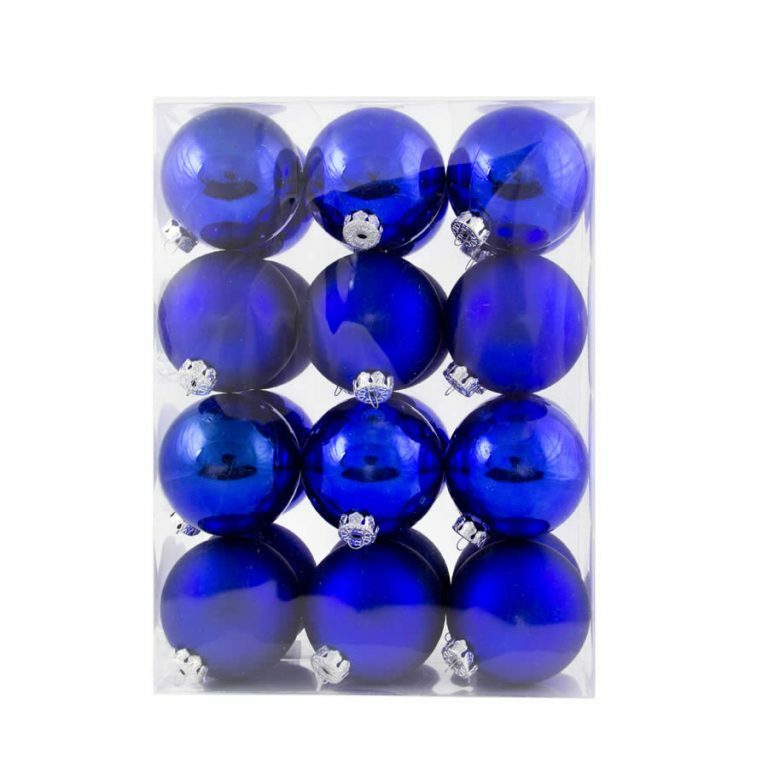 These baubles will add a touch of the traditional with a twist to your decorative theme. They have a red pearlised, glass like finish and are embellished with dainty silver stars and a lovely silver top that holds a hook or thread for hanging. Be sure to match our Red Glitter Star Baubles with other Christmas Decorations like our Silver Glitter Baubles and Antique Silver Glitter Star Baubles for a thoroughly modern and attractive Christmas tree. Our Red Glitter Star Baubles have the added bonus of being shatterproof so you can decorate in peace this season, without worrying about breakages or injuries from broken glass.